Request Information | Advanced Auto Body, Inc. Swing by anytime during our normal business hours for a FREE estimate. We respond to each and every request in a timely manner. Need to speak with us sooner? Please call us at (508) 792-3790. 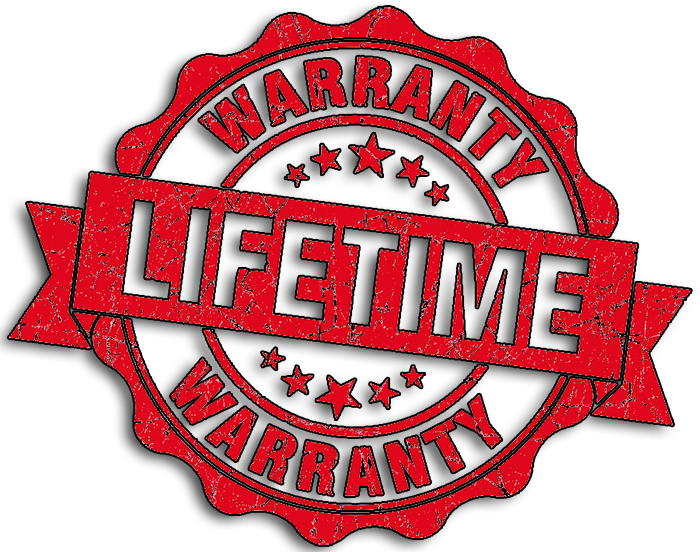 We offer a non-transferrable lifetime warranty on all of our work. One more reason to trust the professionals at Advanced Auto Body!